Crunchyroll - Library - Will this continue on? SAO is in my top 5. I want this to continue... that is why I asked. It better continue, its in my top 5 anime and I'm already hype for a season 2. Plus they already game out with like 7 volumes of novels for the anime so I highly doubt they wouldn't continue such a great show! I love the anime, so I really hope they will continue it! With plenty of novels to work off of and the popularity it got from the anime there would have to be a disaster for them not to make more. Watch Critical Role, the best show i have ever seen! I really hope it goes on! I was hook on this show by epsiod 3. I have never seen a show draw u in like this one. downright greatest anime ever created. The show must go on! 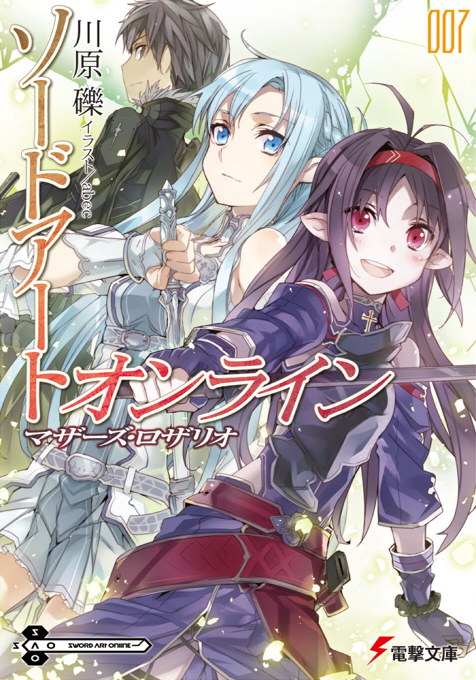 Sword Art Online II, Phantom Bullet. in the works. For anyone that does not know yet. the next arc is coming to Anime this year.